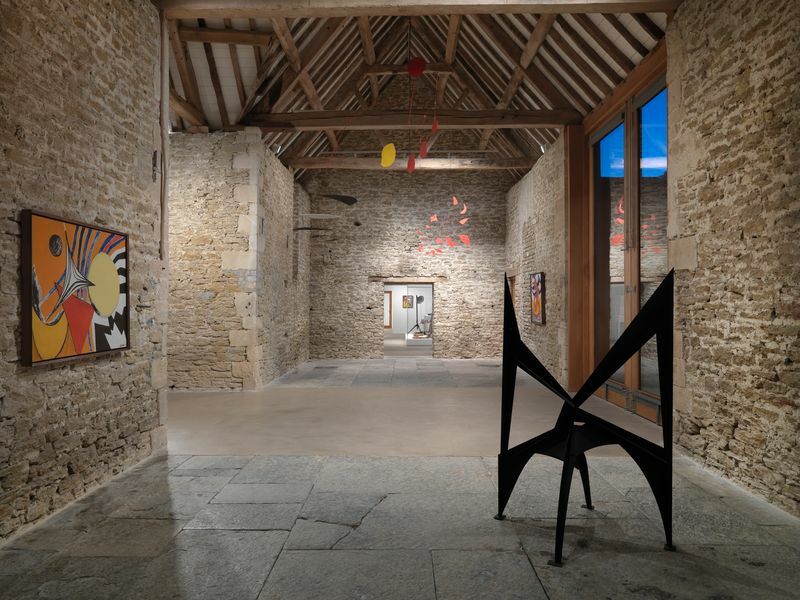 A virtual reality tour of ‘From the Stony River to the Sky’ at Hauser & Wirth Somerset, presenting almost 100 works by Alexander Calder, the majority of which have never before been exhibited in the UK. 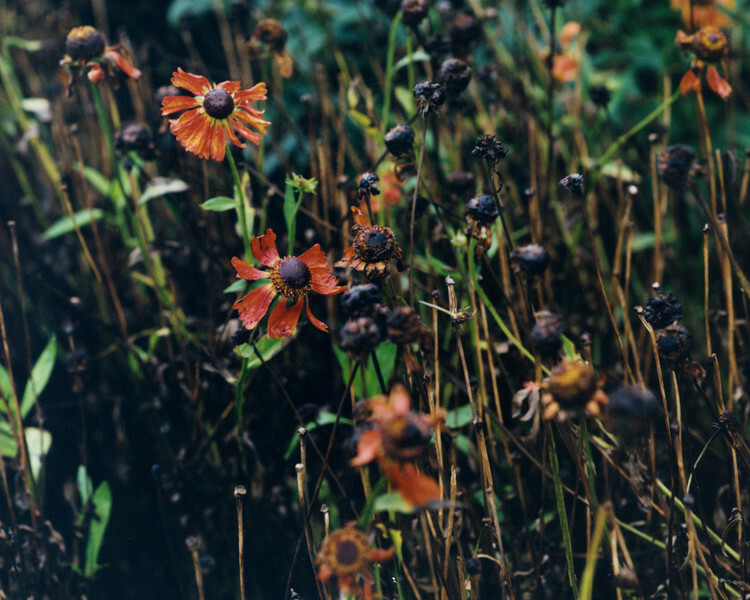 Running through all five gallery spaces, the exhibition also includes large-scale outdoor works set within the gardens at Durslade Farm. 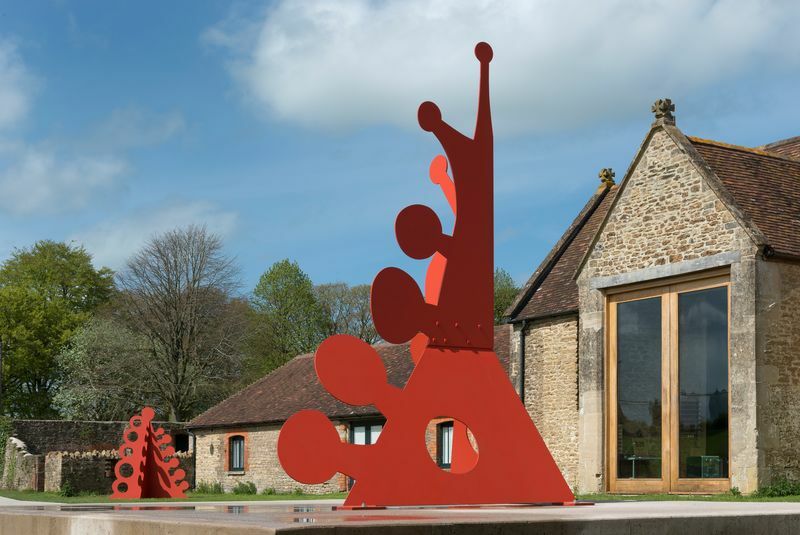 Hauser & Wirth Somerset is a gallery and multi-purpose arts center situated on the site of Durslade Farm on the edge of Bruton. 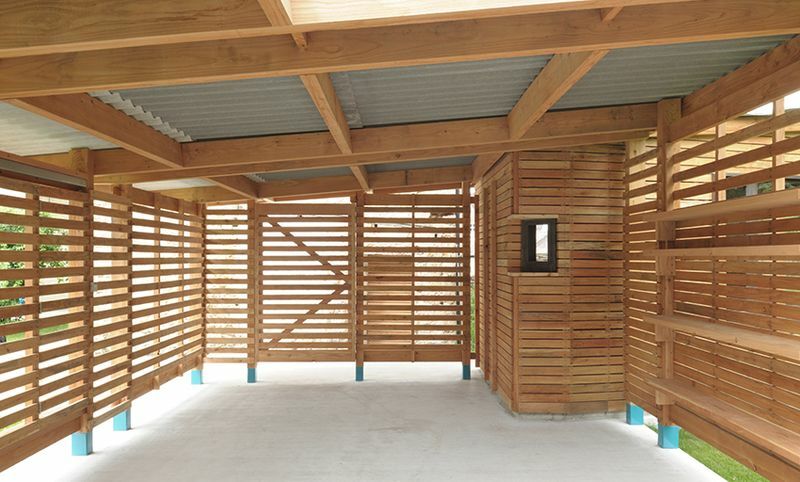 The buildings have been perceptively renovated by the architectural firm Laplace. 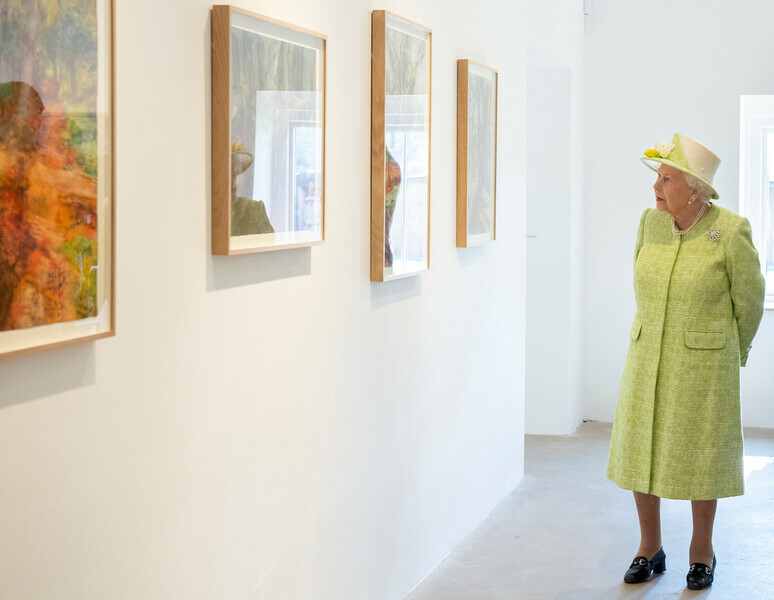 Exhibition spaces stretch through five gallery rooms – two new, and three converted buildings – varying in proportion and style, and providing a continuous spatial experience. 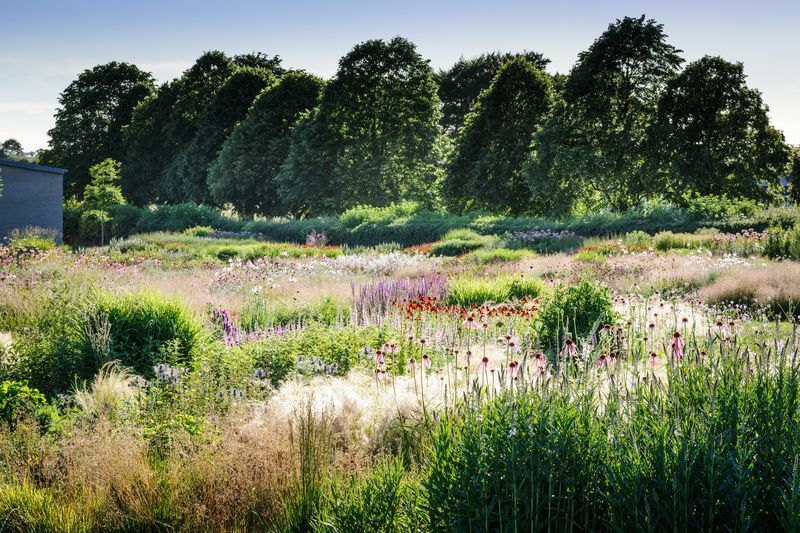 Piet Oudolf, the internationally-renowned landscape designer from the Netherlands, has designed the landscaping scheme for the entire site, including Oudolf Field – a large perennial meadow to the north of the farmyard and new gallery buildings. 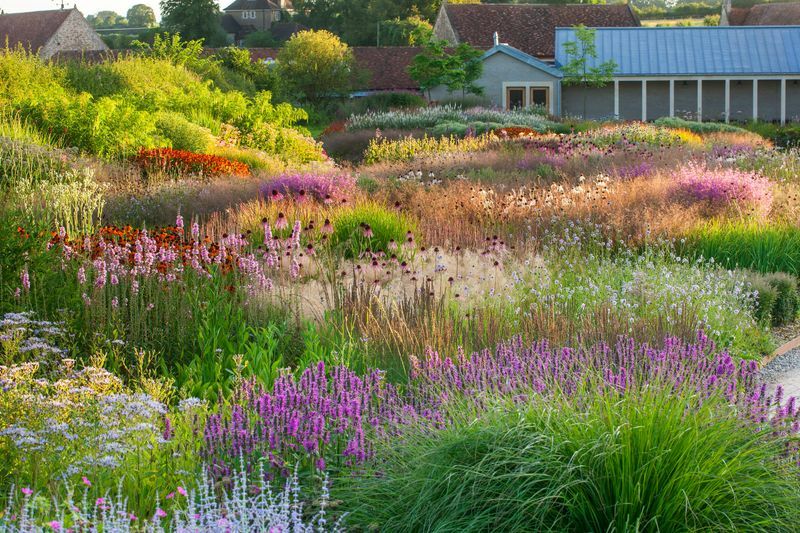 At the end of the Oudolf Field sits the Radić Pavilion. 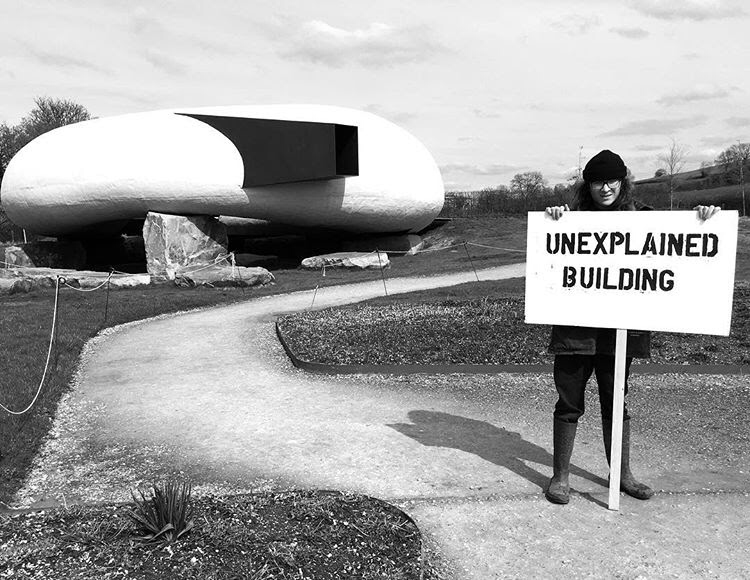 This unique structure was designed by Chilean architect Smiljan Radić and was first unveiled as the Serpentine Gallery 2014 Pavilion before being installed at Hauser & Wirth Somerset in March 2015. 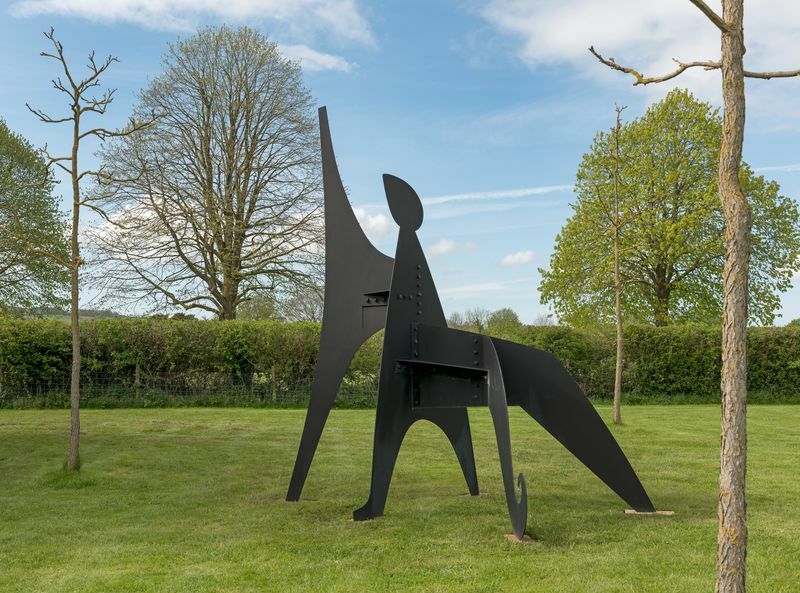 Visitors to the Hauser & Wirth Somerset have the opportunity to explore the gardens, pavilion, and the changing programme of outdoor sculptures throughout the site. 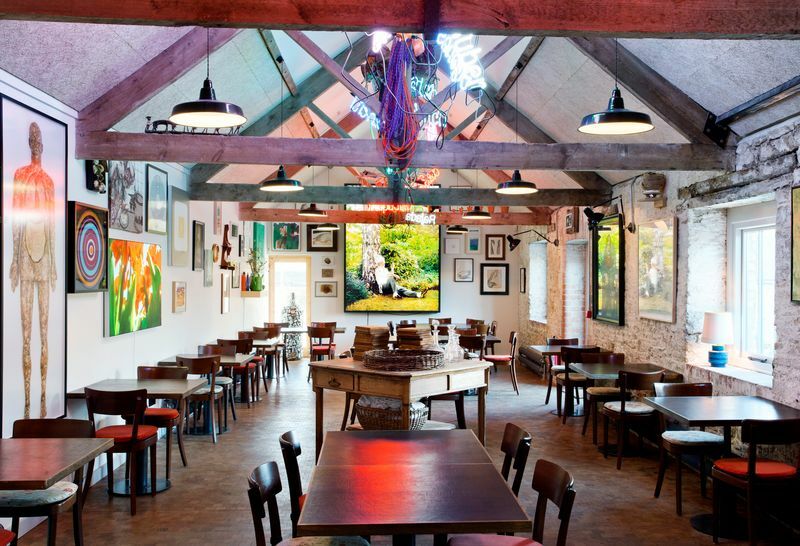 Onsite restaurant Roth Bar & Grill is situated in the old cowshed of Durslade Farm. The buildings retain much of their original character and architectural detail, including exposed segments of the stone wall and roof trusses. 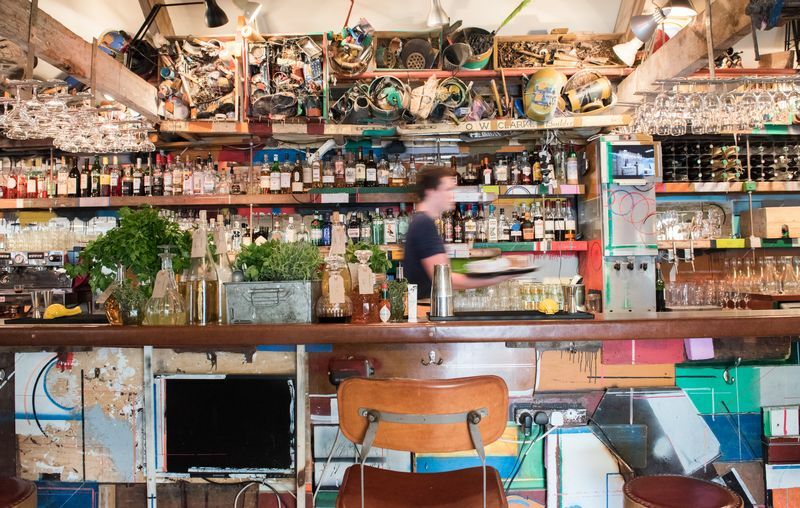 The restaurant interior combines an open kitchen with a wood fired grill & spit, and at the restaurant’s core is a site-specific bar. 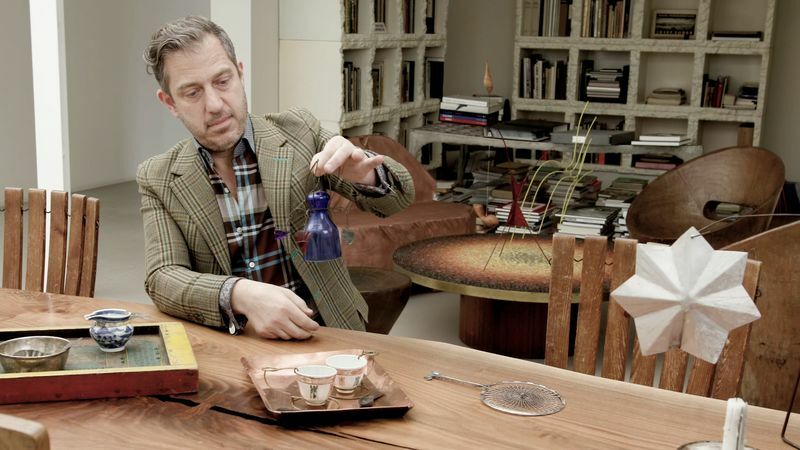 Created by long-term friends of Hauser & Wirth, Björn and Oddur Roth, the son and grandson of artist Dieter Roth, this specially commissioned bar is comprised of scavenged materials in tribute to the artist. The walls of the restaurant are adorned with a salon style hang of works that intertwine the themes of food, animals and the countryside. 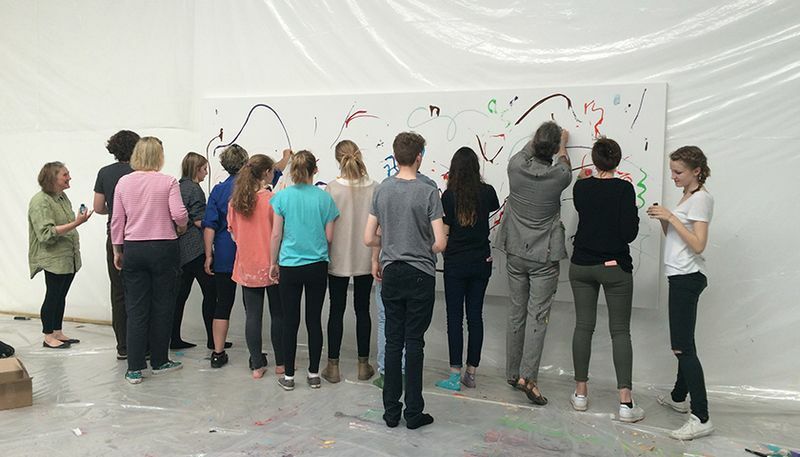 The pieces featured include many Hauser & Wirth artists alongside works from the private collection of Iwan and Manuela Wirth.